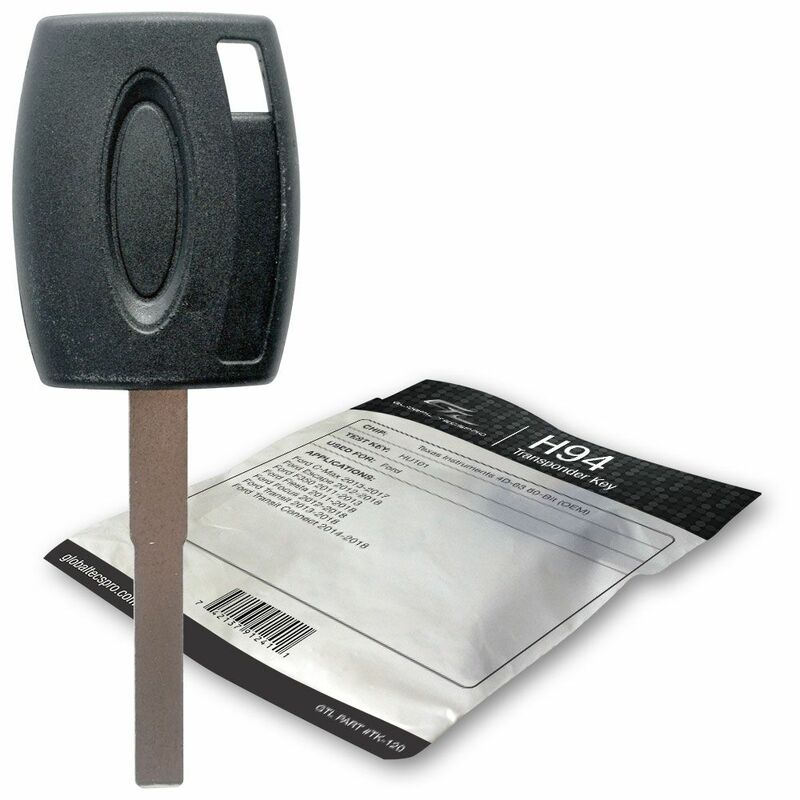 2015 Ford Fiesta transponder chip key blank - NEW and uncut, factory original transponder key blank. This 2015 Ford Fiesta key does have a transponder chip in the head of the key, so will require cutting and programming to you Ford Fiesta. Once this key is cut and programmed it will lock, unlock the door of your FORD Fiesta and will start the engine. If this chip key is only cut, but not programmed - it will turn in the ignition, but it will not start the engine. It can easily be programmed by a local auto locksmith or dealership.